What do most people think when they hear about a school shooting? Tragedy, fear, depression and chaos. Most people don't care to hear the "crazy man holding the gun" story. 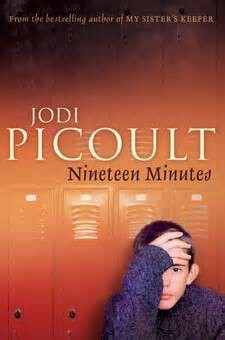 In this novel Jodi Picoult shares the different point of views from the main characters, including "the crazy man," Peter's view. 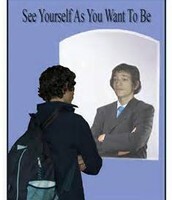 Peter is a teenage boy who has been bullied and picked on since he could remember. Myself, as the reader, feels compassionate for the poor boy. But with all that bullying; anger, fear, and depression build up inside Peter. This is when the tragic outbreak of a school shooting painfully occurs. Hearts and lives are shattered, all because Peter had been bullied, leading to this disaster. Knowing the person life's of each character, it makes the reader wonder... who's to blame in this situation. If Peter wouldn't have been bullied, blood would not have been shed. But from another perspective one could think, why couldn't Peter have gotten help or changed schools? Who is to blame, that is up to the reader, making this a sad, complex and compassionate novel. 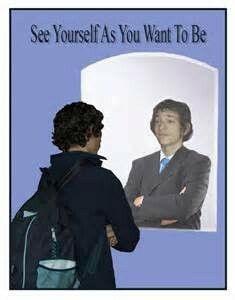 "If you spent your life concentrating on what everyone else thought of you, would you forget who you really were?" "If we don't change the direction we are headed, we will end up where we are going."